Especially with the latest formula: use more water. 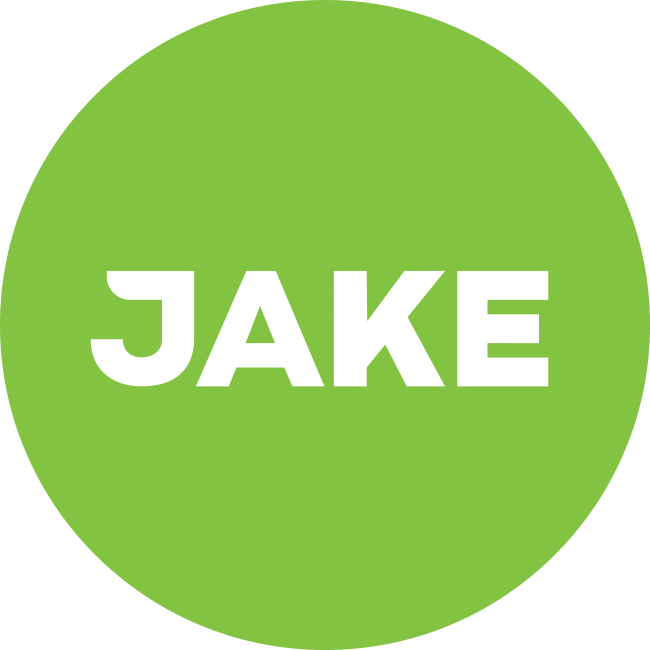 I use about 16 fl oz/ 450 ml water for Jake Light and up to 18 fl oz / 500 ml for Jake Original. Use cold water. I keep a bottle of tap water in the fridge to prepare Jake with. You could also prep Jake and let it sit in the fridge for a while, but I like the texture of a freshly prepared Jake best. To fit everything in your shaker at once, pour the powder in first. You'll need something like a cup to hold the water (or some weeks of experience). When a lump of Jake starts to form on the bottom, turn the shaker upside down and proceed to shake gently. This way, you allow the lump to properly dissolve instead of putting even more pressure on it. I reckon there's a lot more to share. I'd love to read your comments. Great tips, I'm also curious to see more of these here. Very valuable info - thanks @jeffmc! When you put in the powder first, there's a chance of a 'ball of Jake' forming inside of the metal shaker ball. What I do is, I pour half of the water in, add the powder and then pour the other half of the water in. No lumps, no spilled powder. My normal day starts with Jake for breakfast. I split my Light shakes in two portions. I have the first one around 8 and the second around 11 am. Both times a full glass. An entire shake is a bit too much. I like to have some fruit on the side. Same here, more water for me and definitely cold! I have Jake Original with 450 ml because that is really the maximum if you pour the water first. It fits, but you have to be really careful which makes it less convenient. I have tried pouring the powder first but then some of the powder sticks to the bottom and even shaking it really hard does not help. A somewhat bigger shaker would be nice, though! I completely agree with all these tips. I use bottled water (the tap water here isn't too good) so I'm lucky to always have some really cold water ready. I can add that I used to shake thoroughly for about 20 seconds. Those 20 seconds are now down to about 2-3 seconds of thorough shaking and I still don't experience any lumps. just put some water in first, then powder on top, then more water. kind of have to guess how far you're with the water, but no lump guarantee! I use a little more that 450 ml because I like the texture better, but I have no problems pouring all the powder in the shaker. I put water first and then the powder, but it fits pretty easy. @Frank_Official Did I receive a larger shaker? We only have 1 type of shaker @Joanne. You're probably using Light, which fits fine (less volume). I don't measure. I put in water until the metal ball is submerged, put in the powder and then top up with water. After a quick shake the level in the shaker will be much lower so you can add water depending on how thin or thick you prefer the drink. It might take you a few tries but once you figured out with how much you can top up there is no more need to measure. Just remember to give it another shake after adding the last bit of water. Once I started doing this there were no more cases of spilled powder all over my kitchen counter. Exactly the way I do it. Works best, but a bigger shaker would work even better. @Jake any plans for that? i use around 500ml water for Jake Light, like it like that. i think it doesn't matter how mutch water you use, its only a matter of taste (and Shaker for sure). I just got Jake Original yesterday and have major troubles with the shaker. When following the instructions (400ml water, powder on top) it barely fits inside and easily spills onto the kitchen counter. I'll try to follow the advice on here, a bit of water first, then powder, then more water and see how it goes. 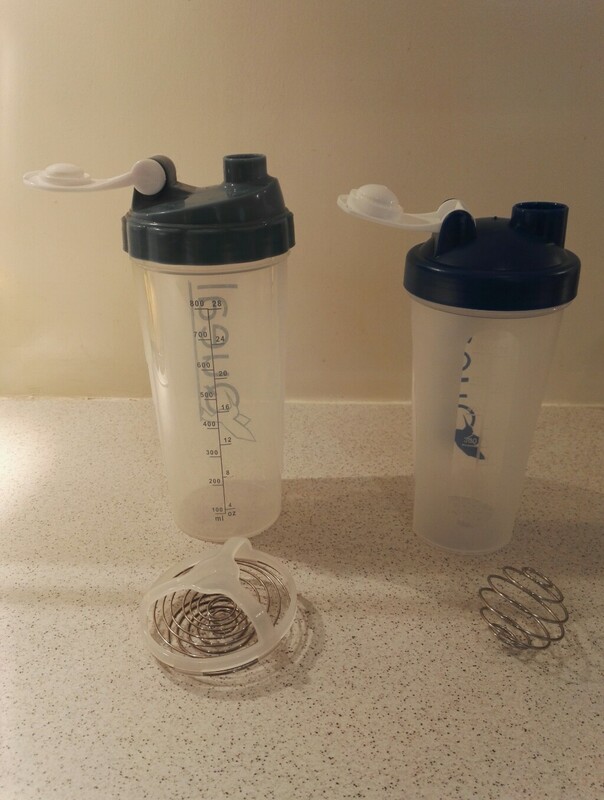 The biggest problem I have is that the shaker doesn't properly form a seal. The opening to drink from seems to be pure plastic with no rubber ring, when putting the shaker upside down regardless of how firm I try to hold it closed it always spills at least a little and makes a mess. Any tips? Or should I get a mixer? This quite an interesting discussion. Before the updated version of Jake I prefered more water (450-500 ml) with Original. However, with the updated version (I bought it this July) I prefer to put less water (400 ml) as I find that I like my Jake Original a bit thicker now. Just started with Jake and still experimenting with the amount of water a bit. I did like both 400 and 450ml. My first Jake was in line with the instructions on the packaging. I think it was fine, a little bit too sweet maybe but the thickness was nice. Also tried with 450 ml, just a little better taste but a bit less thick. I think I'll just adapt to what I feel like at the time.